Does Cloyes 9-1145 fit your vehicle? 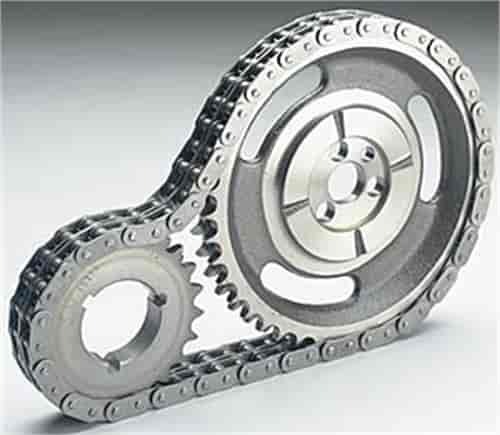 9-1145 - Cloyes Street True Roller Timing Chain Sets is rated 5.0 out of 5 by 1. Rated 5 out of 5 by The deleted my last one from Excellent This is a excellent replacement timing chain. Made really well, a beautiful product overall and USA made. It does clear a vortec block (880) however you will need to make clearance to the casting. It does fit behind the stock plastic vortec cover as well as steel covers.